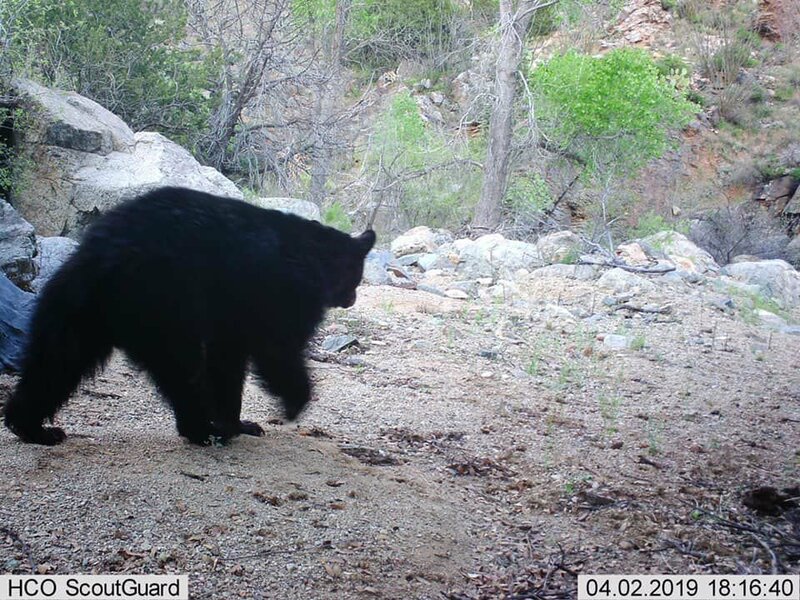 Officials with the Arizona Game and Fish Department obtained an April 2 photo of a bear roaming the Apache Pass area, making it the year's first bear sighting in the southeast region. It was originally thought that an April 6 sighting was the first of the year. Game and Fish released a video of that sighting, which was in Red Ridge Trail in the Santa Catalina Mountains.